The health information obtained on this website is for educational purposes only. It is not intended to replace recommendations from a physician or other healthcare providers. The use you make of the Materials contained on this website is at your own risk. 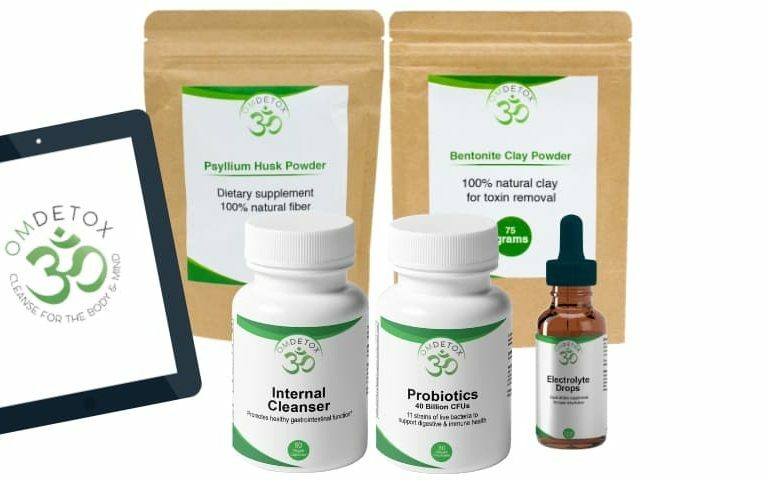 By using this website, you acknowledge that Om Detox is providing the health information and materials for educational purposes only. 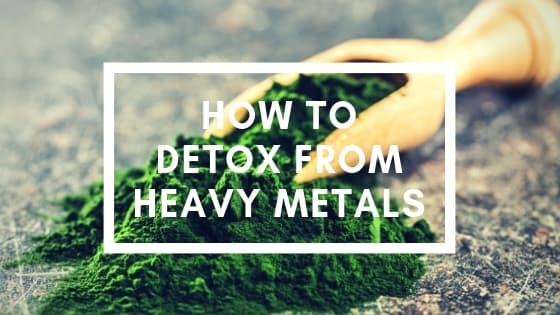 By using this website, you acknowledge that OmDetox is not providing this information and materials for the purpose of giving you medical advice. 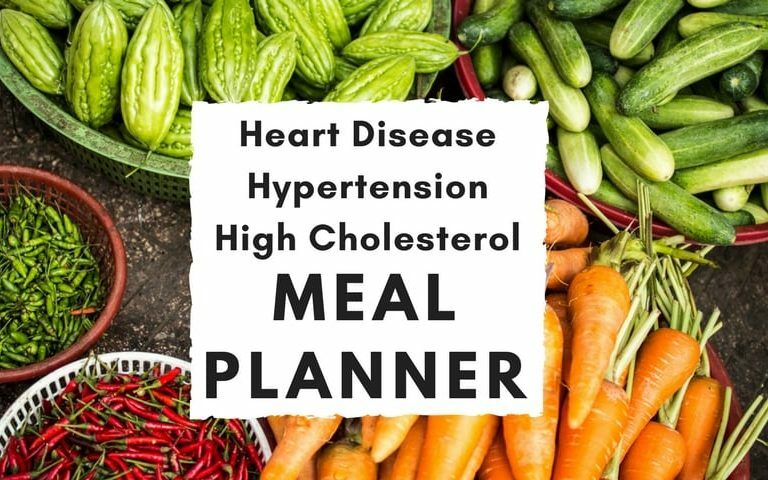 You should not rely on the materials when choosing a treatment plan, or evaluating any other medical advice regarding any disease or medical condition. 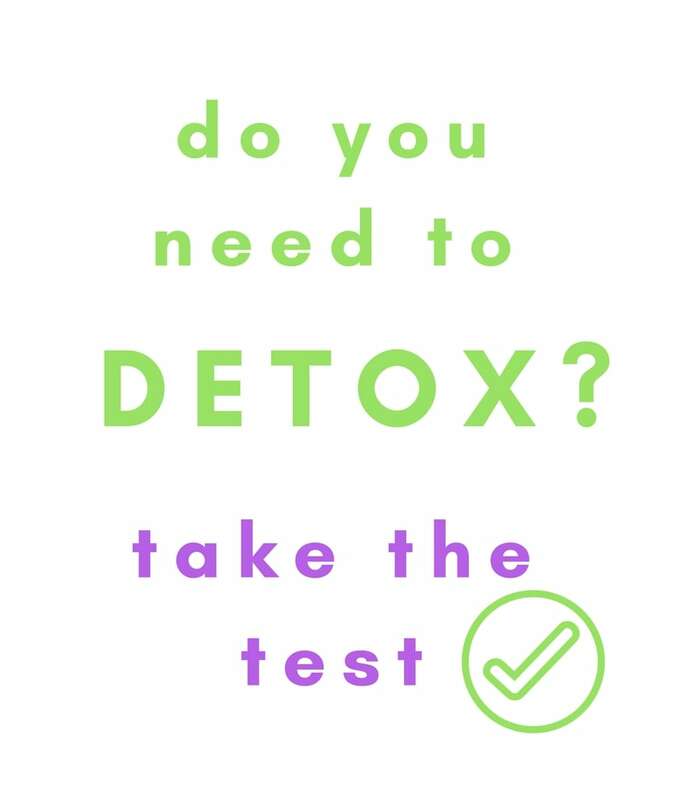 OmDetox recommends that you consult with your physician in regards to all the treatment options that may be available to you. This website contains expert opinions. 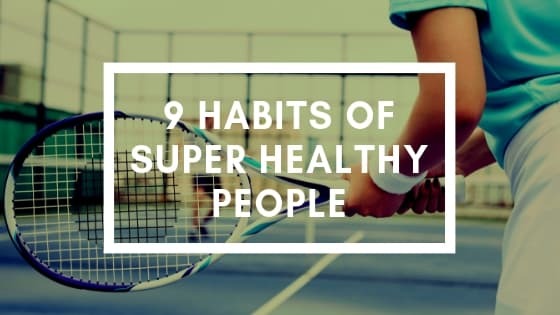 The information provided on this website identified as expert opinion, or accessed from this site by hyperlink, represents the opinions of these respective experts, which are not necessarily those of OmDetox. This website is a service for consumers looking for basic healthcare information. Like any other service, in spite of our efforts, the information in this website may become out of date over time. It may contain inaccuracies and/or typographical errors. The information in this website may also be changed periodically. OmDetox does not guarantee the accuracy of any information contained in this website. 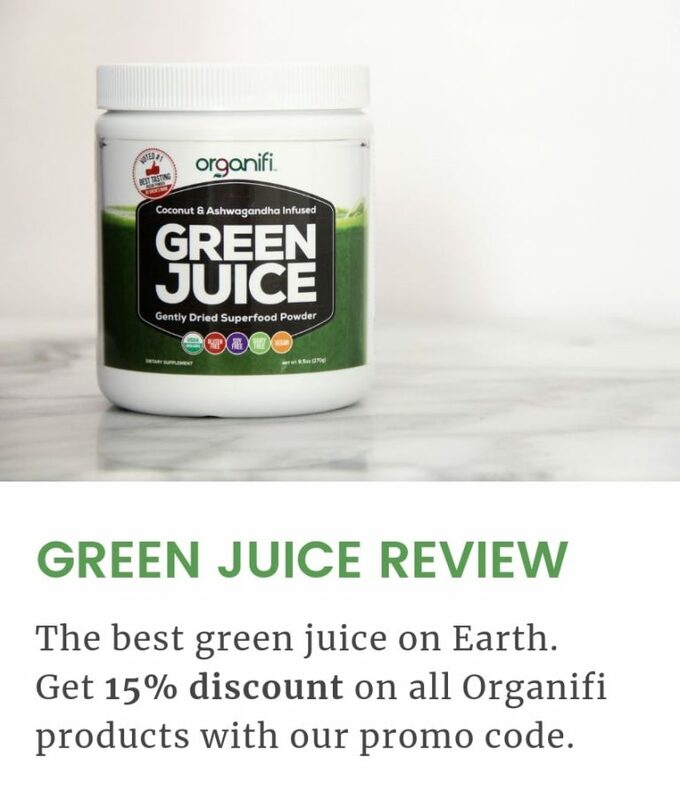 OmDetox disclaims any and all express, statutory, or implied warranties with respect to this website or the materials, including but not limited to any implied warranties of merchantability, non-infringement of third party rights, and fitness for a particular purpose. Some jurisdictions do not allow the exclusion of implied warranties, so the above exclusion may not apply to you. OmDetox and any of its employees, officers, directors, and agents, or any other party involved in creating, producing, or delivering this website, is liable for any damages of any kinds, including, but not limited to, direct, indirect, incidental, punitive and consequential damages (including, without limitation, loss of profit, goodwill, data or use) whatsoever arising out of your access to, or use of, this website or any material from this website , even if such parties have been advised of the possibility of such damages. The foregoing limitation shall apply regardless of the form of action and whether in contract, breach of warranty, tort, negligence, strict liability or otherwise. If you are dissatisfied with this website and its content, your sole and exclusive remedy is to discontinue using this website. OmDetox assumes no liability or responsibility for any damage to you, your computer, or your other property, due to your access to, use of, or downloading of this website or any materials provided on this website.